So, I know I’m already 4 weeks into the school year and the weather is finally getting a bit cooler… but one thing I love about summer is that I have a lot more time to read! One book I read over the summer was Radical, by David Platt. If you’re looking for a book that will shake up your idea of what it means to be a Christian in America, I would highly recommend this book. 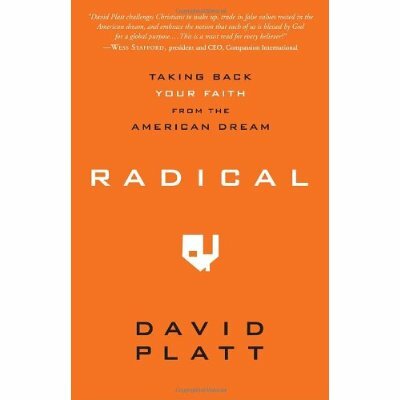 Through stories and Scripture, Platt asserts that the American Dream isn’t really what God has in mind when it comes to living out our faith. 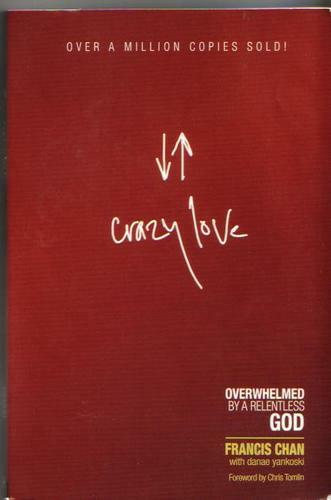 Another book I just finished is Crazy Love, by Francis Chan. Similar to Radical, Chan challenges believers to live out the gospel in tangible ways as a result of their passionate love relationship with God. Through stories of “average” people who have boldly lived out their faith, Chan reassures the reader that a life of radical commitment is possible for anyone who is truly in love with God. 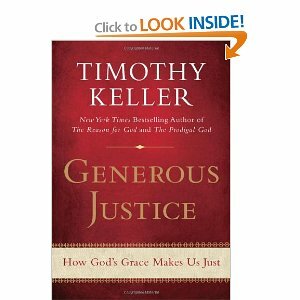 To continue on a similar theme, I picked up a Timothy Keller book at the library today titled Generous Justice: How God’s Grace Makes us Just. I’ve only read the intro and part of the first chapter, but I’m excited to dive into my first book by Keller! I think it’ll be neat to make connections with this book and the others I’ve been reading… and also see how it relates to my job teaching kids with rough lives outside of school- some who have spent time in jail.